Start taking classes at MAHAM Yoga Studio and other studios! 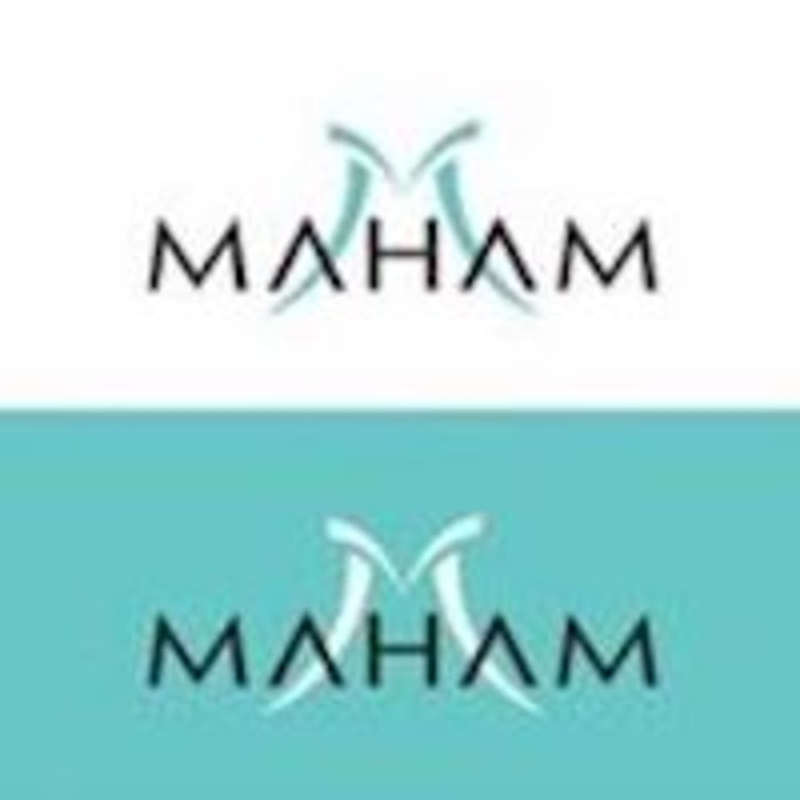 Maham yoga is a 60-minute high-intensity flow class set to upbeat hip-hop and pop music ranging from Biggie to Bieber. Classes are designed to be a full-body workout in an infrared heated space. We implement 3D mapping and visual effects that will transport you from Bali to the Swiss Alps. Stay after class to mingle in our co-ed steam room. Prior to Class: Drink plenty of water and arrive 15 minutes early to your first class for a studio tour. Please wear comfortable yoga or exercise clothes. Wearing slightly form fitting clothing is advised so that the instructor may provide alignment cues and corrections. Studio Amenities: Mats and Yogi towels (for rent), blocks, shower towels, cold towels, water, showers, steam room and blow dryers. Challenging and fun. Megan is knowledge and so helpful! Great challenging class &amp; great teacher! She gave me a lot of attention and corrections in order to improve, will be back! Best workout you’ll ever experience ! Megan is an excellent instructor and super helpful with adjusting postures. My fave yoga class + instructor in South Beach!